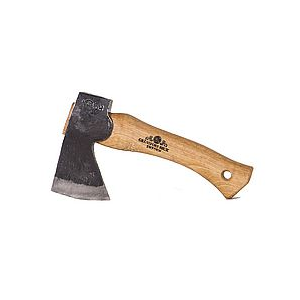 This hatchet is a great everyday for anyone who is in the market for one. 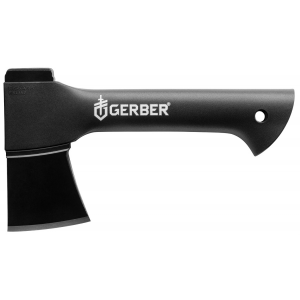 It is very versatile, and since it is made by Gerber it comes with a lifetime warranty. 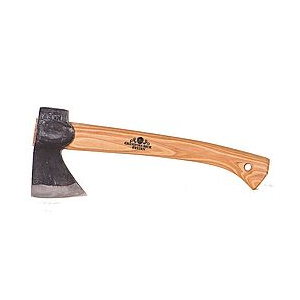 I absolutely love this little hatchet. It is great for just about any job that you would need it for. It has a sharp blade. The weight is balanced well, and you can even shave your wood if you so desire with the angle of the blade. I hope this helped you to make your decision. Thanks for the review, Lane. 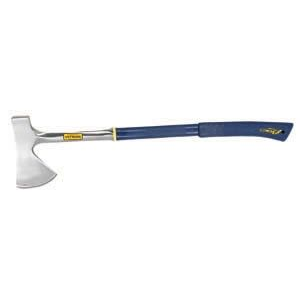 This is a great tool to have in primitive situations. 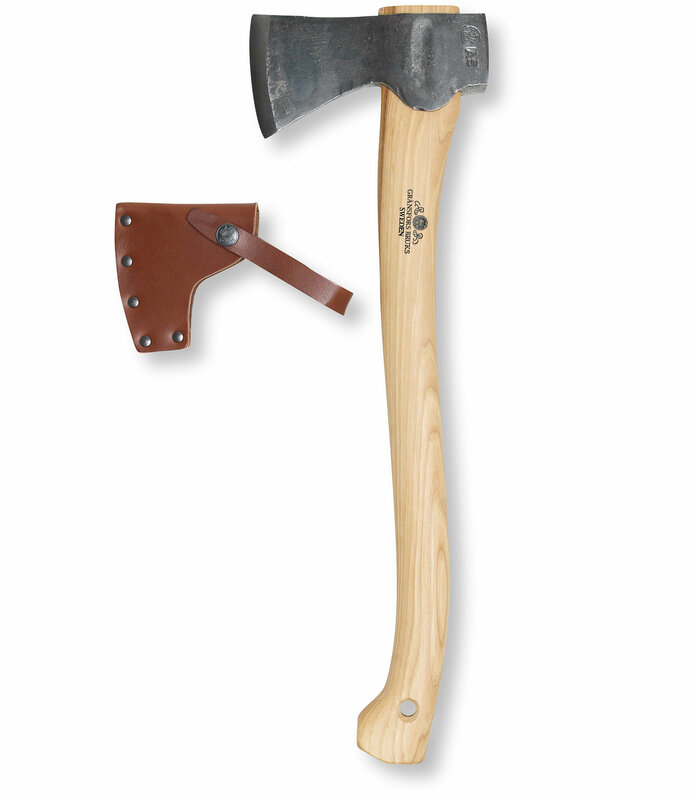 Hatchet over saw any day. Won't bind like a saw. Me and buddies have felled trees up to 8" diameter. Even though the rubberized handle seems like a good idea I've had friends head home early partly because of blood blisters brought on by the grip. For some reason there's a hole for a lanyard at the end but no lanyard included, fine for do it yourselfers like myself, but had to scratch my head at this. Will be making a paracord lanyard for this. 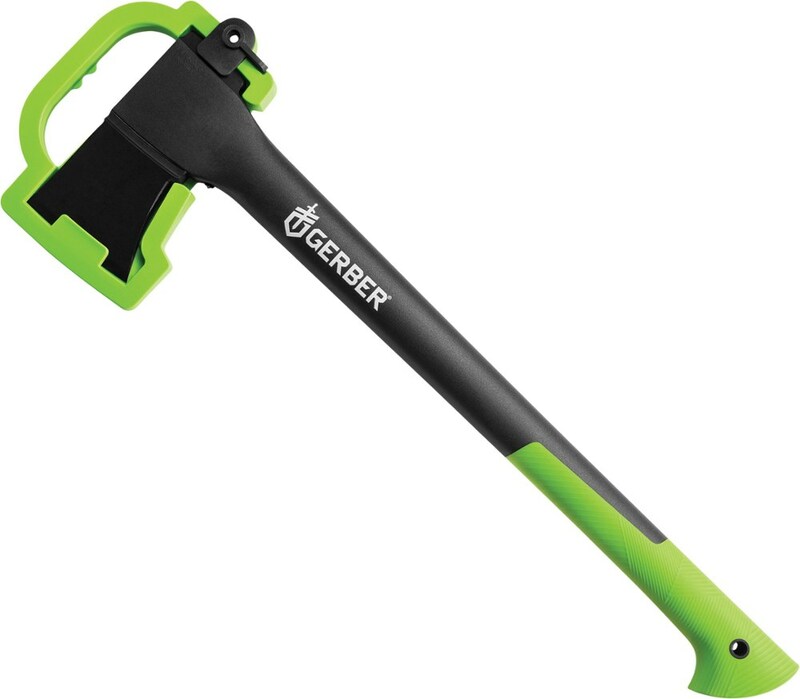 This could be much improved if it had that same Gerber quality blade at the end of slightly longer composite handle so the weight could be put where the work is done. As is, I end up lashing it to a stick when I need to get some real work done. And I sure hope you got some thick calluses built up BEFORE you get in your survival situation with this. Blisters could get infected. 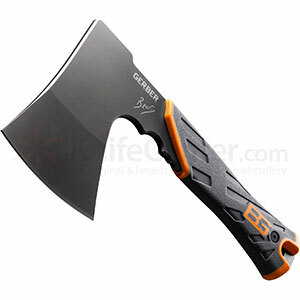 Guess they couldn't have had that signature Bear Grylls Survival look if they had made a real hatchet. Still very entertaining to watch people try to figure out how to use this tool for the first time.